FREE American Doll dress sewing pattern...Liberty Jane has it here. 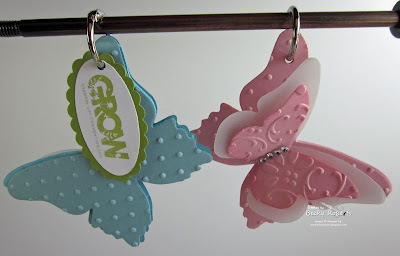 Inking Idaho tells us how she made these cute butterflys! adelyn Stone shows us how to stain mason jars...so cute!! 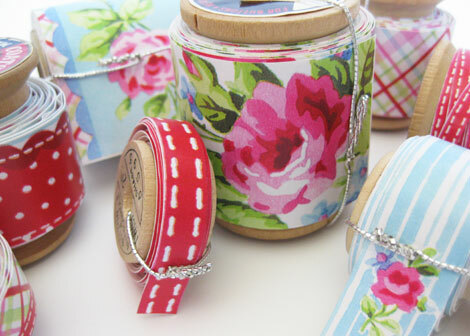 just something i made shows us how to make your own paper tape! 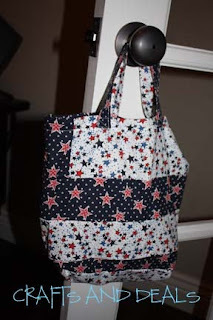 the brassy apple has a great tutorial on how to make your own tee tote! Just a cute last minute idea from a last year...here is the old post. 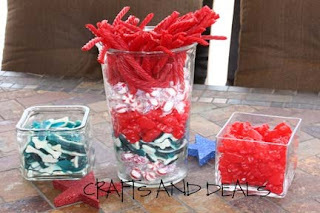 We used gummy sharks for the blue...cinnamon bears and red vines for the red, and big peppermints for the white. I just had the thought of using lifesaver mints for the white as well. Yummy centerpiece~! 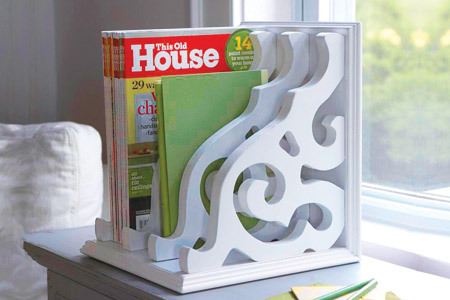 Burda Style made this adorable table runner...she has great instructions here! I have already showed you my homemade Christmas gift that my niece gave me, she got the idea from HowDoesShe? I love having it!! Last year I made these bags for my kids...I got the material at JoAnn's. the hybrid chick made these adorable lifesaver firecrackers! Tatertots and Jello show us how to make this feastive wreath!